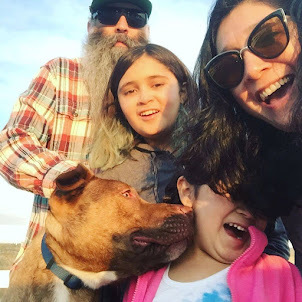 This is part of a sponsored campaign with Latina Blogger Connect and the maker of PediaCare®. It is officially cold and flu season. Ugh! It has gone through our house once already. Dealing with snotty kids who are cranky while you are feeling under the weather yourself is the worst. The best thing we can do as parents is try to keep kids germ-free to help avoid getting sick. There are a few things we can do to help prevent illness. Wash hands. A lot. Like all the time. Get lots of sleep and eat healthy foods. Do leave your immune system vulnerable. Get a flu shot. Immunizations, including the flu vaccine help to reduce the risk of ear infections, pneumonia and sinusitis. Sometimes, no matter what we do our kids get sick. 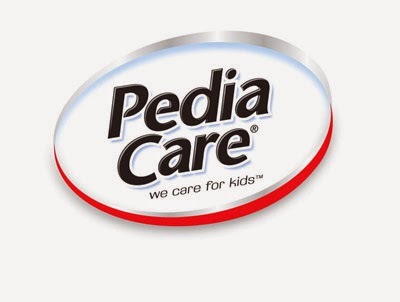 When they do you can find PediaCare® at your local Dollar General. You can find a PediaCare® for whatever symptoms your little one is dealing with. 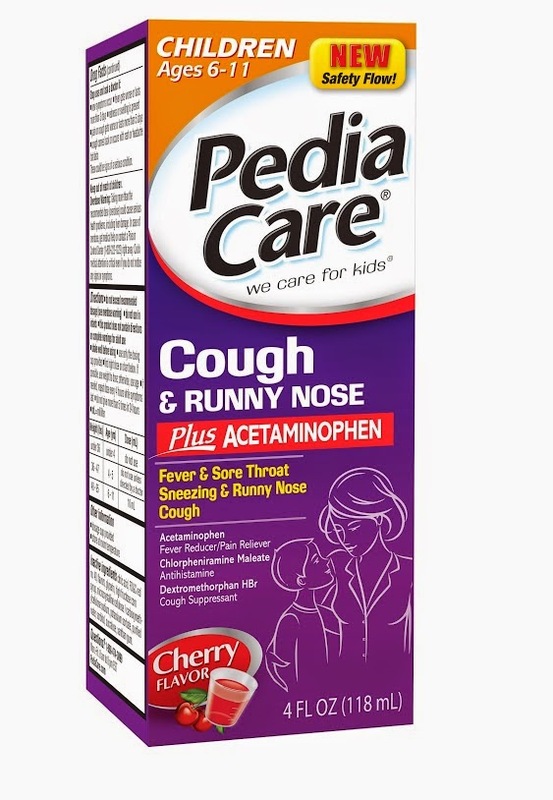 Click here to download our PediaCare® dosage chart, which helps you match your child’s symptoms with one of our products. When using the chart, it’s best to weigh your child first to determine proper dosing of PediaCare® products. If weight is not known, use age. So the kids are not feeling well and everyone is home and cranky and bored! Here are a few ideas to help keep your sick babies entertained while they are on the mend! Bust out the board games. The easy ones! Think Chutes and Ladders or even Go Fish. Games that require a lot of thinking may leave sick kids frustrated. Relive your childhood favorites. Snuggling on the couch watching a movie is a great way to spend a sick day. Introduce your kids to some of your childhood favorites. In our house my kids were recently introduced to Pee Wee's Big Adventure and Mrs. Doubtfire. Get out the old photo albums. Kids love to look through old photos. Sit down and show them photos of your childhood or of them as a baby. Wishing you and yours a happy, and healthy winter!